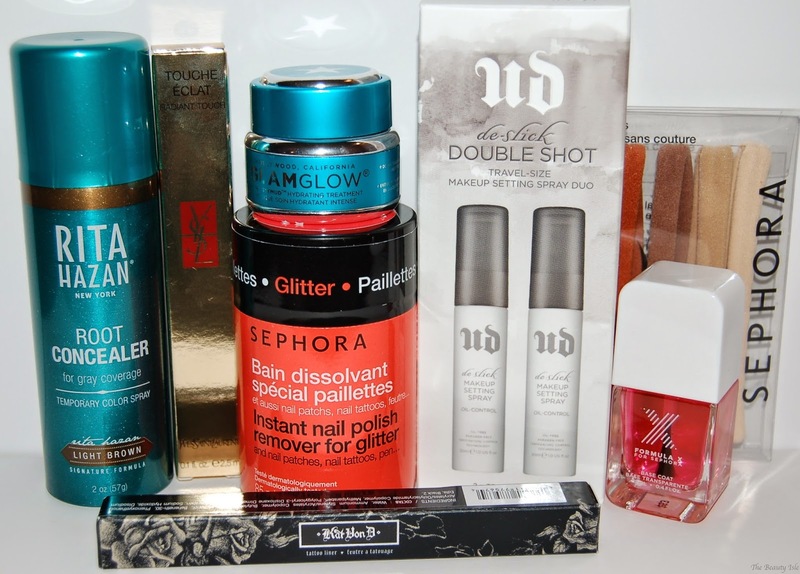 Sephora VIB Haul - YSL, Kat Von D, GlamGlow, Urban Decay, and More! I'm back with another Sephora haul! I know, I just did one for the Friends and Family Sale (read that post HERE) but there was still a few things had my eye on so I had to partake in this sale too. 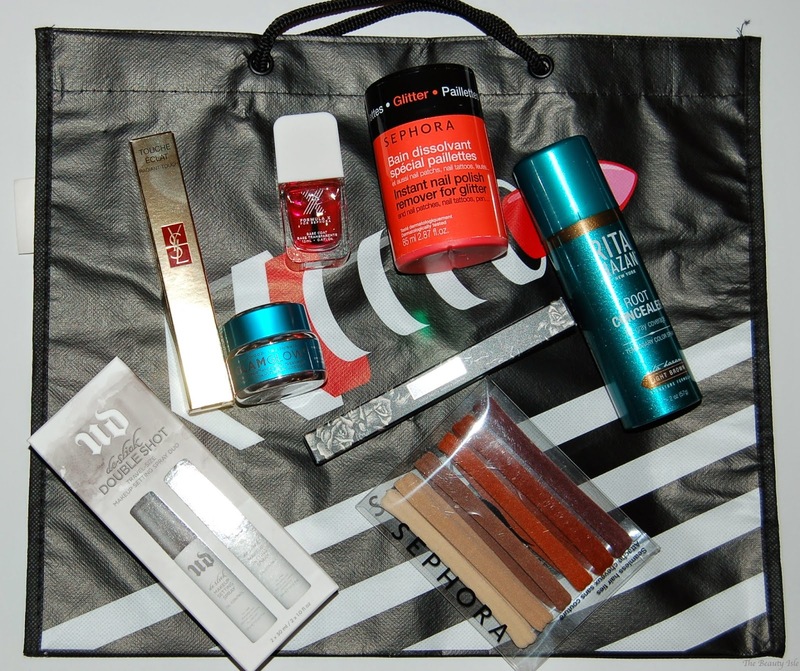 Sephora gave this super cute bag with every order (while supplies lasted). I never use a base coat on my nails because it adds an extra step and I'm just to lazy to bother with it. 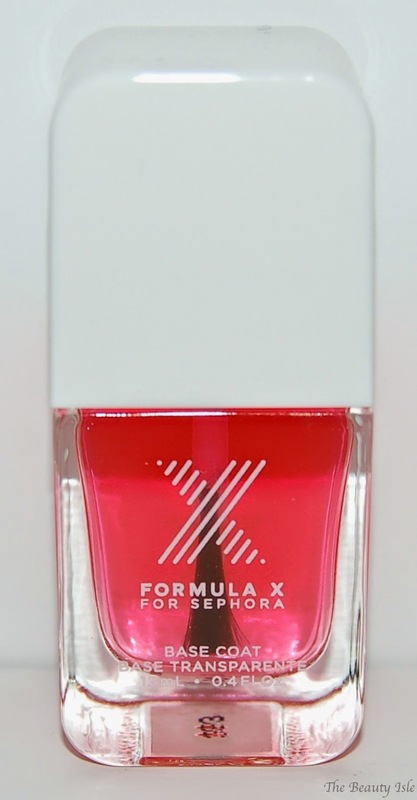 However, I wanted to try this because beauty YouTuber Coffee Break With Dani raves about it, saying that it makes her manis last days longer than normal. 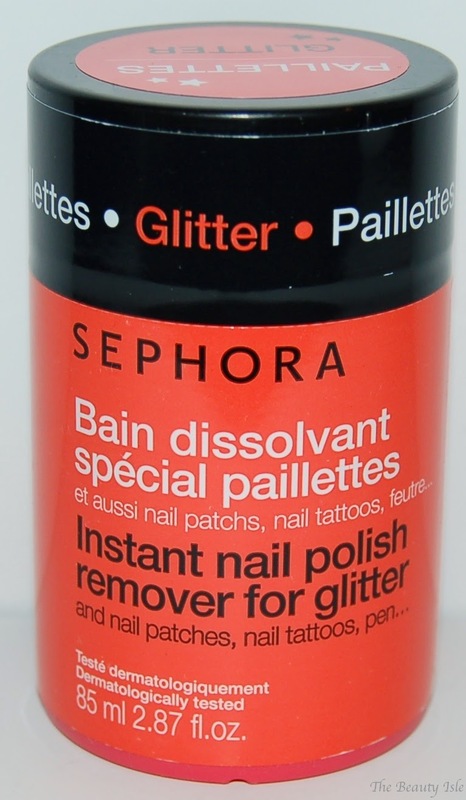 I keep hearing rave reviews about this and how it removes glitter polish easily. I really hope so because I usually just use acetone which costs me about 94 cents a bottle at Target. I really need some hair elastics that are more gentle because I feel like my current ones are breaking my hair. I liked these different shades of brown. I have grays and my hair is dark so when they come in you can really see them. I heard about this spray years ago but never bought it due to the high price. When I saw YouTubers The Glam Moms talk about it, it reminded me that I wanted to try it so I pulled the trigger while I had the VIB discount. 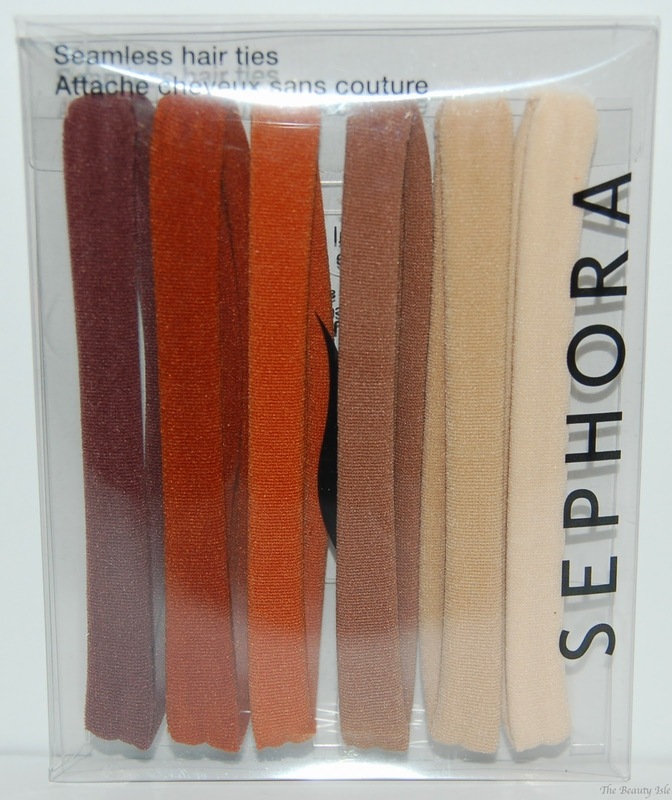 This duo is currently out of stock at Sephora but I'm sure they'll bring it back. You can purchase the individual bottle. I've already used this and love it. It truly works at helping my makeup stay put all day. 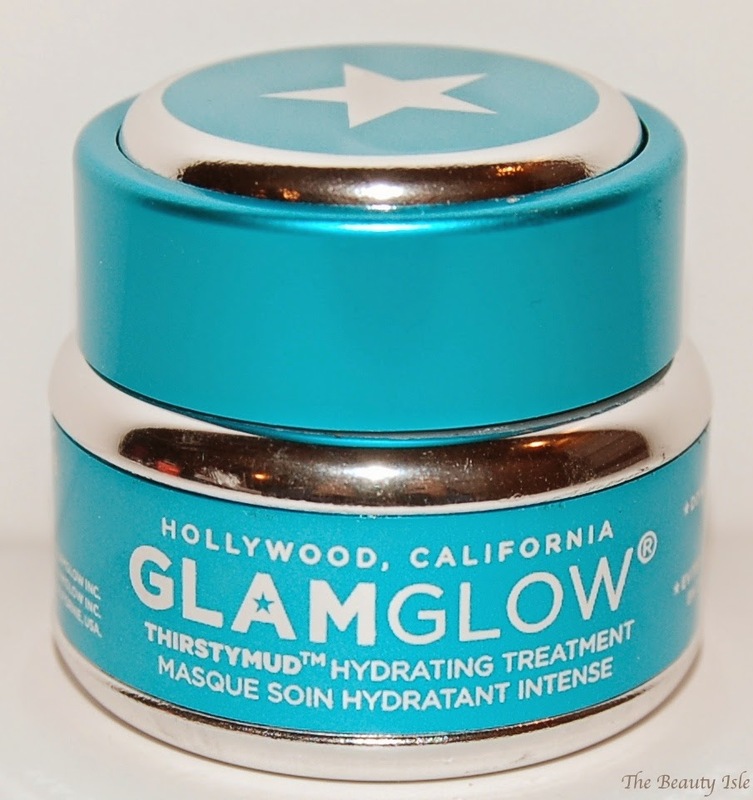 I've tried a sample of this and I really liked how moisturizing it felt. I'm really glad that they sell this in a smaller size because I don't think I'd be able to bring myself to spend $69 for the full size. I've been wanting to try this for years but the price kept me away. I still don't have a concealer that I totally love so I'm curious to see how this will work for me. I'll keep you posted! I've been wanting to try this liner even though I already have a million liquid liners. 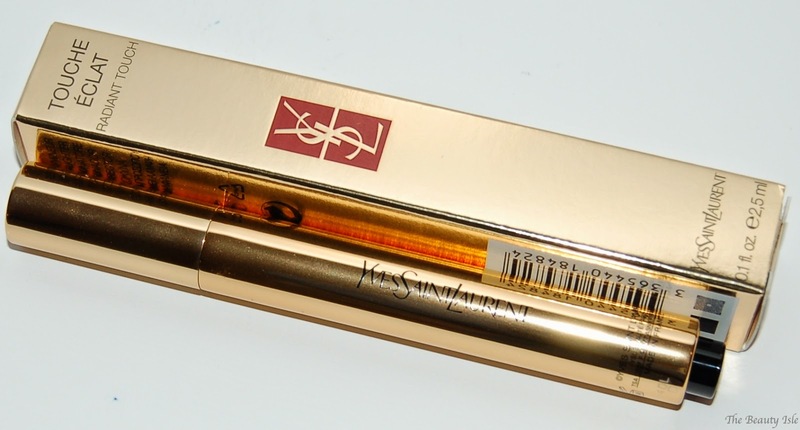 I plan to do a comparison post between this and the Stila Stay All Day. Well that's everything I bought. I bought a few other things but those were gifts so I didn't want to show them. The VIB sale was 20% off and Ebates had some cash back too. Guys, never forget about Ebates! I know I sound like a broken record because I keep saying this, but you can really get a good amount of money back! Did you get anything during the VIB sale?